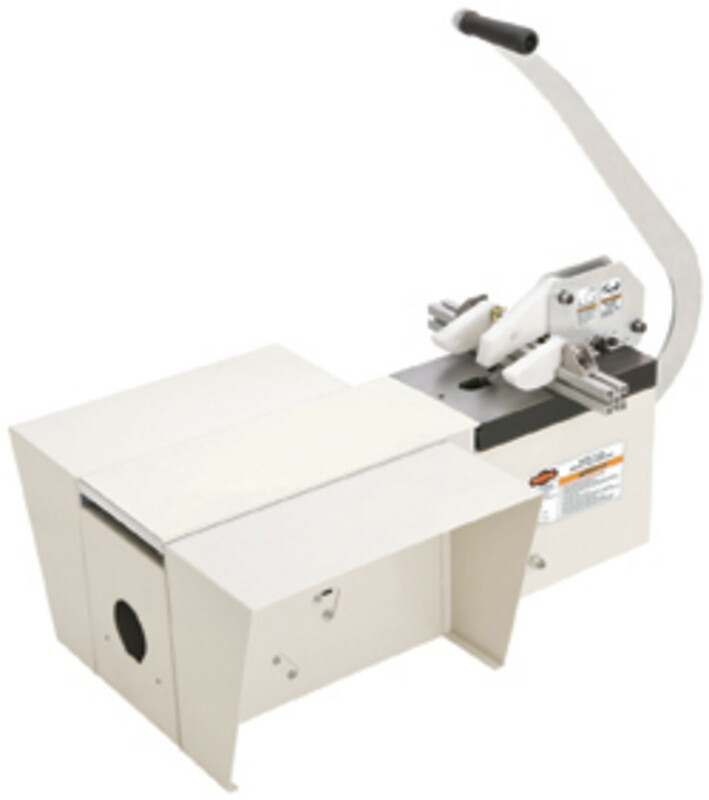 Woodstock International opened 2013 with the introduction of its Shop Fox brand pocket-hole machine, model W1833. 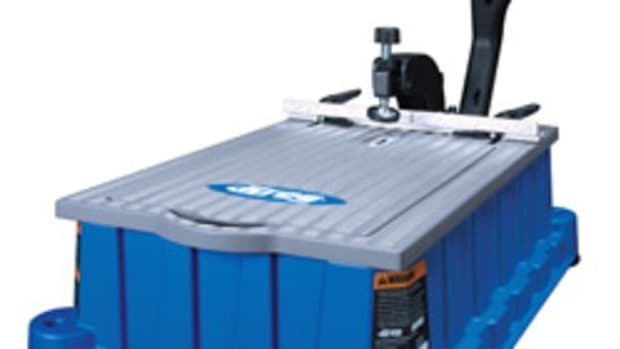 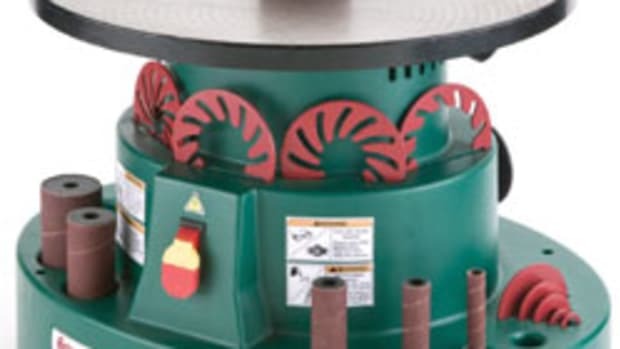 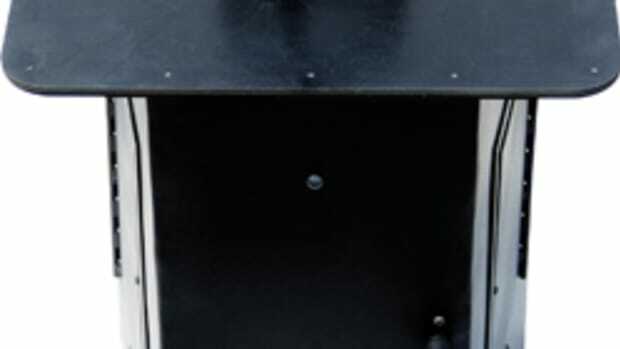 The machine features a 1/2-hp, 120-volt universal motor that drives 6” long bits at 2,500 rpm, according to the company. 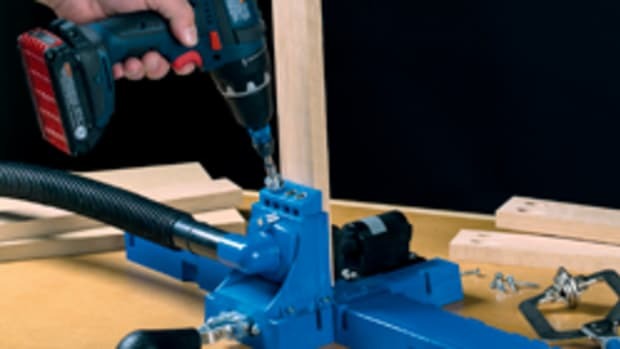 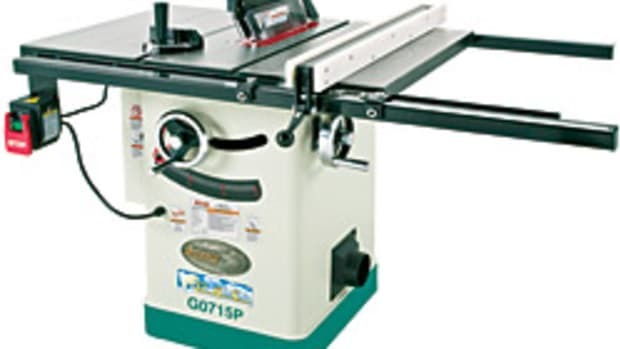 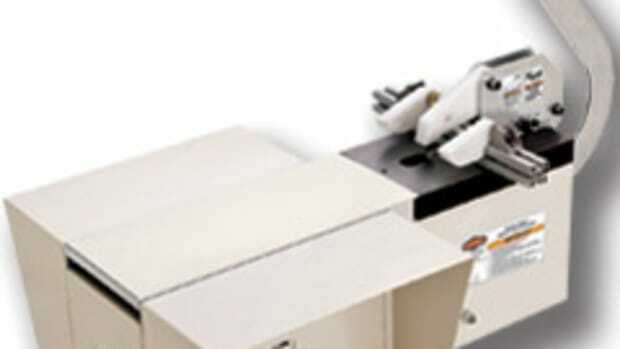 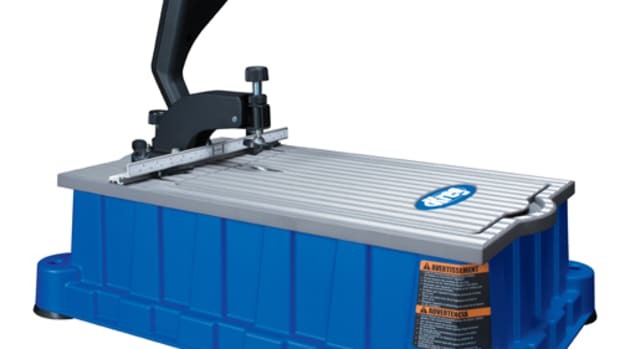 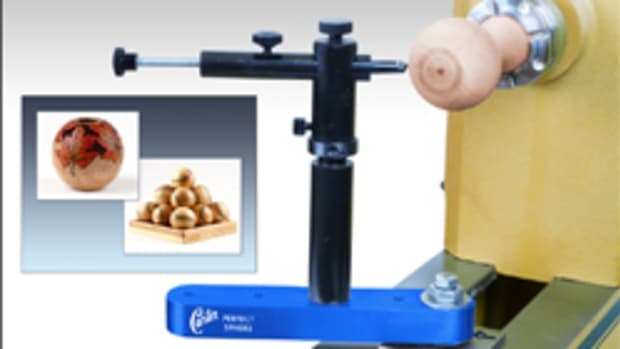 It also features a patented “no adjust” hold-down clamp, allowing the user to insert any workpiece from 1/2” to 1-1/2” thick and start drilling pocket holes immediately. 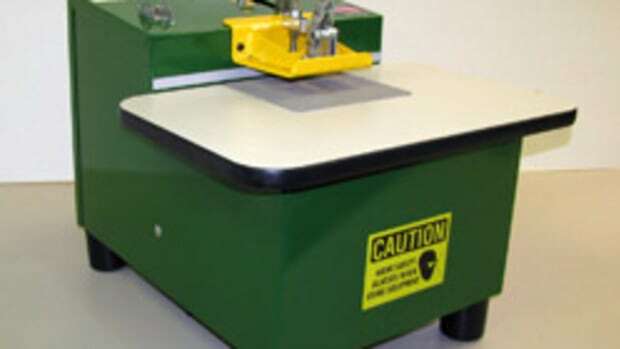 The machine lists for $810, weighs 56 lbs., and is covered by a two-year warranty.